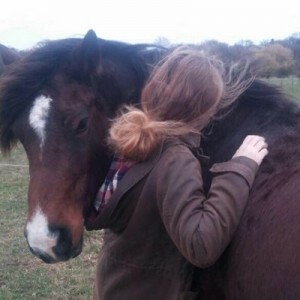 Katie Robinson is raising funds for grass sickness research in memory of her lovely mare Red, who was taken by grass sickness in May 2015. Red is deeply missed by all who knew her, especially Katie who was never far from her side in the five years they had together. Katie and Red’s previous owner Andy would like to encourage as many people as possible to join them on the Lilley Park and Ride, and to raise a minimum of £20 for The Equine Grass Sickness Fund. The ride takes place at: Putteridge Bury Bed and Breakfast, Dog Kennel Farm, Lilley, nr Luton, Herts LU2 8LQ. If you can’t join in mounted you are very welcome to come along and support them on foot.